They’re winging their way to me now and I should have them tomorrow. New wheel bolts and PFS rings will be along by (hopefully) the weekend so I can get everything mounted up. 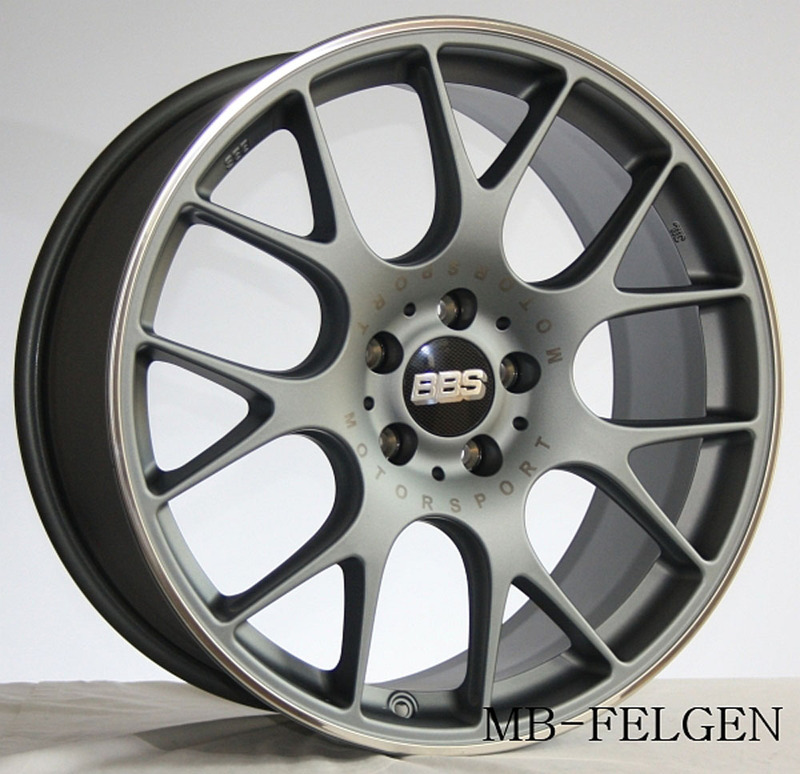 BBS CHR 19x8.5 in satin titanium. Much excite.